Sarah is Head of Online Content. 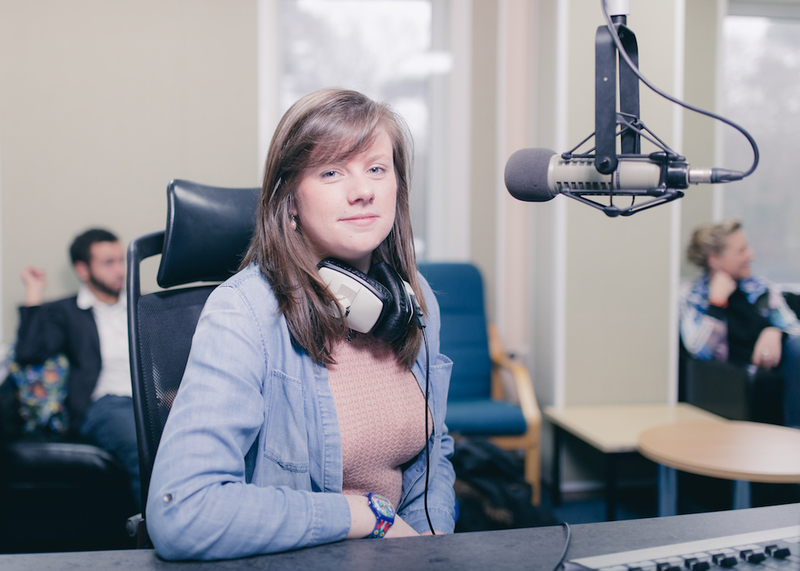 Within this role, Sarah oversees all content uploaded to the site and the aesthetic of how the station appears online. Sarah enjoys listening to Radio 2, as well as music from varying genres and decades. Her dream job would be to travel the world recording the things she hears and telling stories of the people she meets. Sarah once stole the show at a Comedy night by launching onto a beanbag and causing it to burst!